JA higher efficiency module type specially designed for UK rooftop market. Black Frame for anti-glare and pleasing appearance. Enhanced spectral response at longer wavelength boosts low-light performance, which can produce more than 1% additional power compared with conventional module at system side. Passed "3xMCS" TÜV SÜD Thresher Long life Accelerated Stress Tests. Over 500MWp of JA Solar panels installed in the UK. 10GWp Worldwide. Get upto 5% discount with automatically applied payment discounts in the checkout. More than an inverter — the new Sunny Boy 3.0-5.0 — the next generation of the globally successful Sunny Boy 3000-5000TL. Thanks to its integrated SMA Smart Connected service, this inverter offers true ease and comfort for PV system operators and installers. The automatic inverter monitoring by SMA analyzes inverter operation, immediately informs the installer of irregularities ensuring optimum service and maximum system availability. 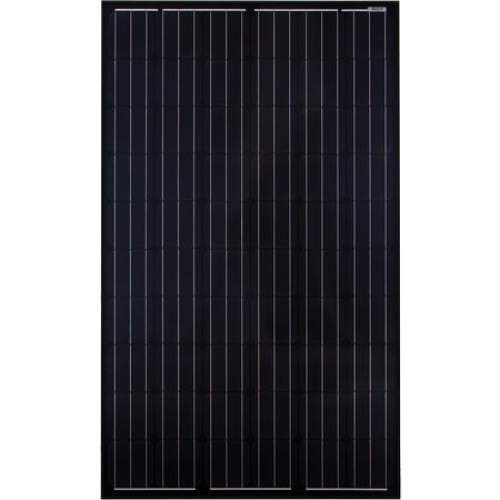 The Sunny Boy 3.0-5.0 is ideal for solar power generation in private homes. It couldn’t be any easier: A system can be designed professionally and easily with Sunny Design. And thanks to its extremely light design and intuitive user interface, the Sunny Boy can be quickly installed – without having to open the inverter. With the Sunny Boy, PV system operators and installers are always up-to-date. Additionally, thanks to current communication standards, intelligent energy management and SMA storage solutions can at any time be flexibly added to systems with the Sunny Boy.